Always a FAMILY favorite. Catch trout all day for FREE! 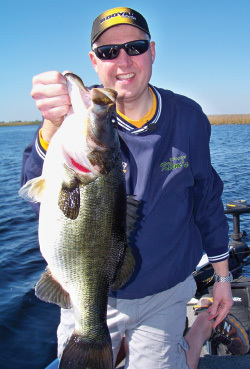 Check out the latest model FISHING boats from leading boat manufacturers! Try out bows and test your shot at the archery range! Come experience the latest innovations in freshwater, fly, saltwater fishing, hunting, kayak and boating. Try out the best gear, talk to top manufacturers, guides and learn from world class industry professionals. 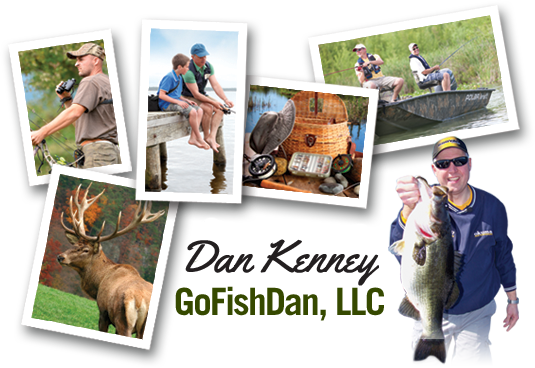 The Connecticut Outdoor Expo is produced by Dan Kenney and GoFishDan, LLC, making it the fishing and outdoor show that’s for outdoor enthusiasts by outdoor enthusiasts and featuring the most knowledgeable fishing and outdoor professionals in the industry.